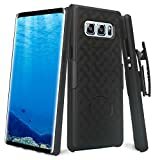 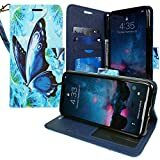 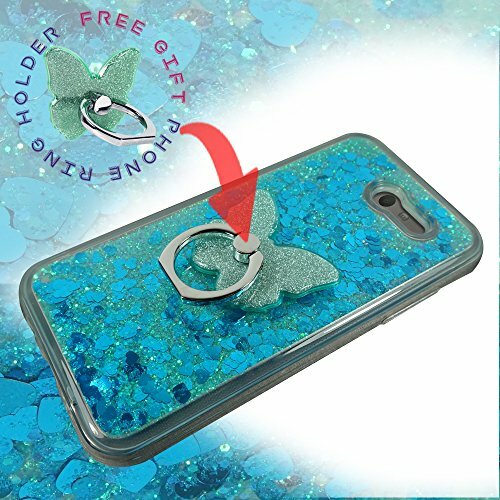 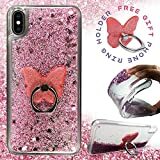 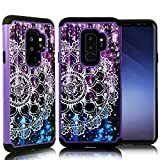 ZASE for Samsung J3 Prime Case, Galaxy J3 Luna Pro, Galaxy J3 Eclipse, J3 Emerge, Amp Prime 2, Express Prime 2, Sol 2, J3 2017, J3 Mission Clear Case [Liquid Glitter Bling] w/Phone Ring (Teal Blue) - KAUF.COM is exciting! 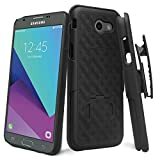 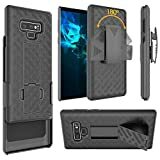 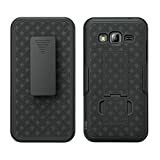 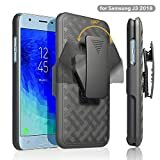 For Samsung Galaxy J3 Prime, J3 Eclipse, J3 Emerge, Express Prime 2, Amp Prime 2, J3 2017 Protective Phone Carrying Case compatible with the Samsung Galaxy J3 models -released in 2017 (for Verizon, AT&T, Sprint, Boost Mobile, Virgin Mobile, MetroPCS, T-Mobile) models only. 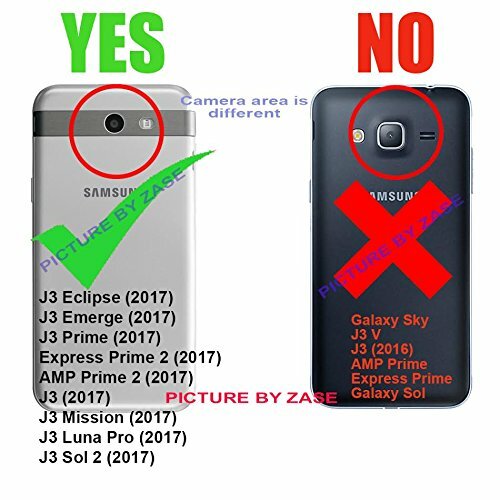 Will not be compatible with the Samsung Galaxy J3 (2016) or other Samsung models ***Ships from USA in Zase retail packaging.